It's already time to start planning for next year! 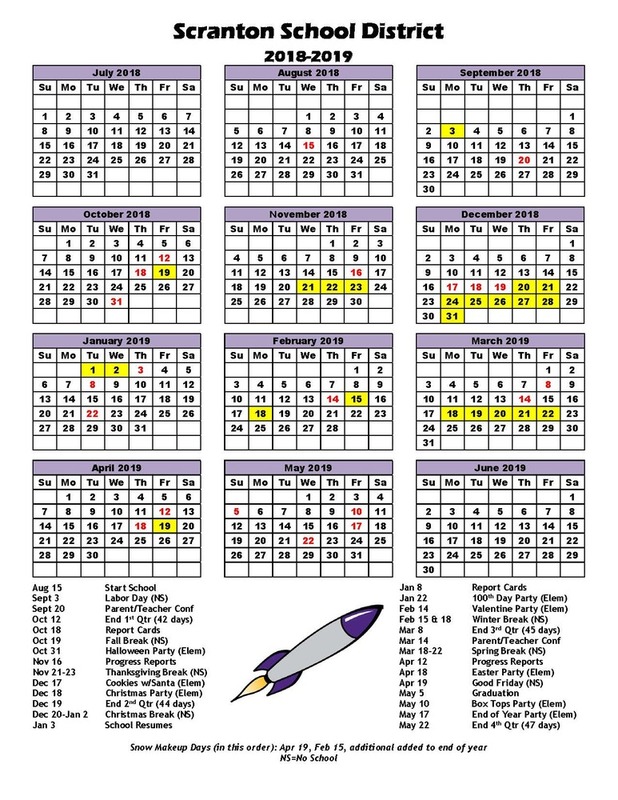 Here is the calendar for the 2018-2019 school year! A printable PDF copy can be found under Documents - Misc Items.